The DS 1020 is one of the most compact trommel screens on the market and can either be track-mounted or equipped with a tow itch to be towed by under 3.5t class vehicles. 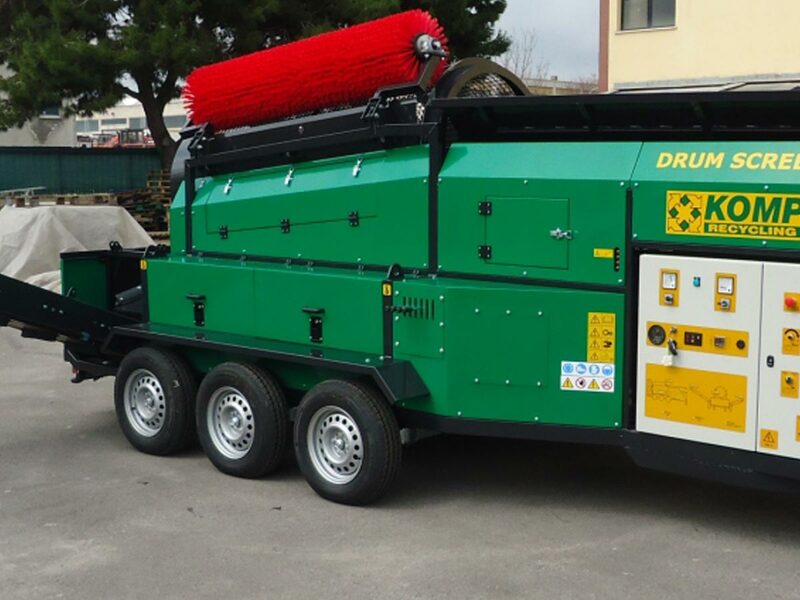 It is easy to transport and can be easily accessed for inspection and maintenance. 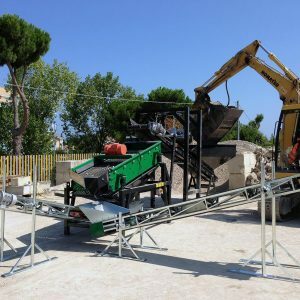 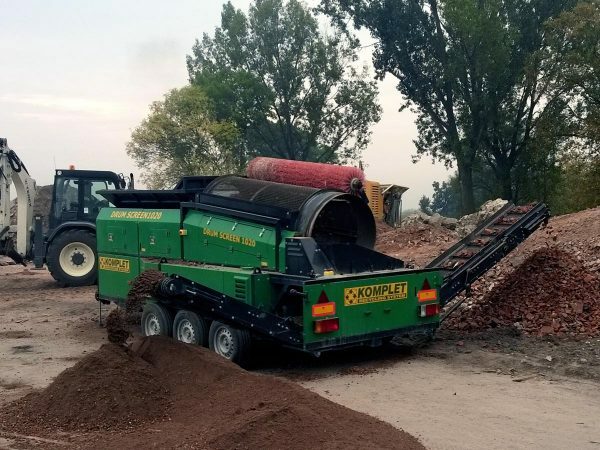 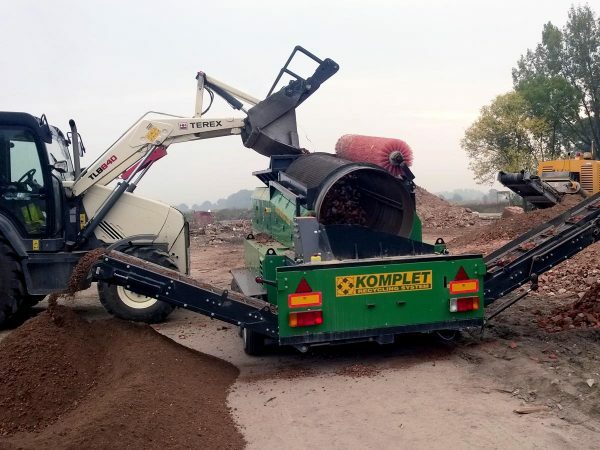 It is an excellent choice for rubble recycling, gardening, compost, dirt, wood and it is suitable for waste treatment plants of any size. 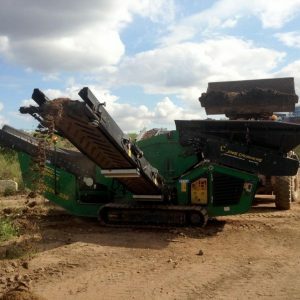 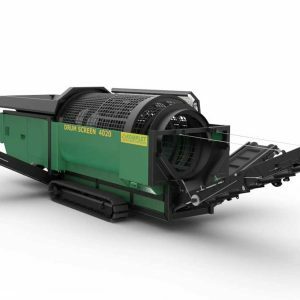 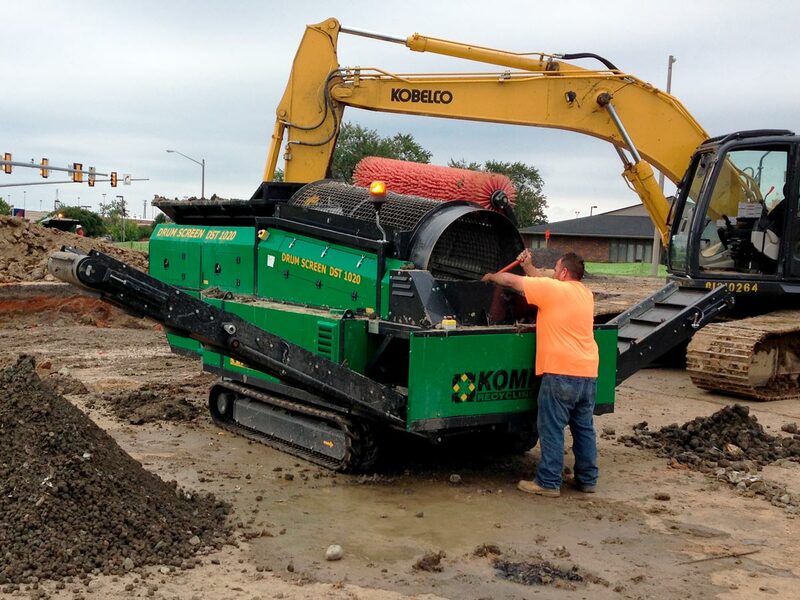 The quick machine set-up makes it immediately operational under any environmental conditions. 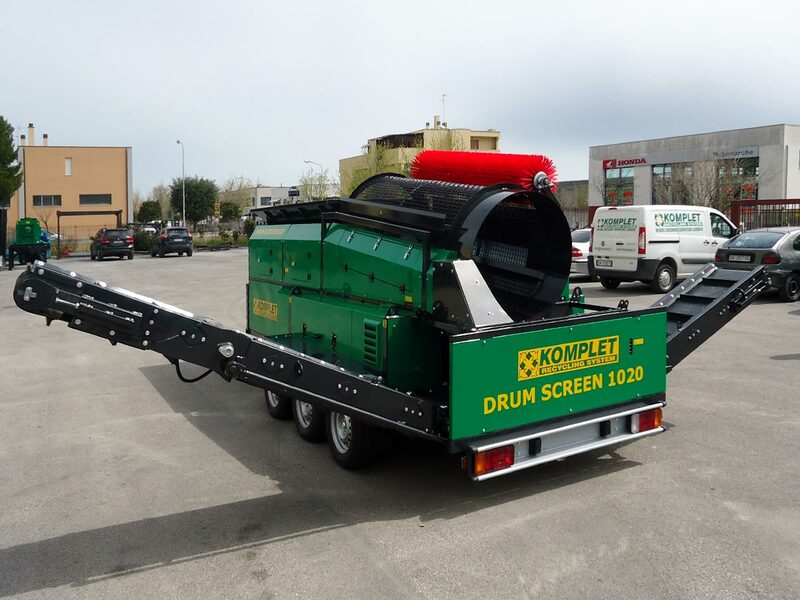 Komplet’s drum screen can also be directly powered from an external electric supply, which greatly decreases both operating costs and emission levels.